Published September 3, 2012 at 1600 × 1200 in The Bull, English Channel Solo Swimmer 2012. Six of The Magnificent Seven. 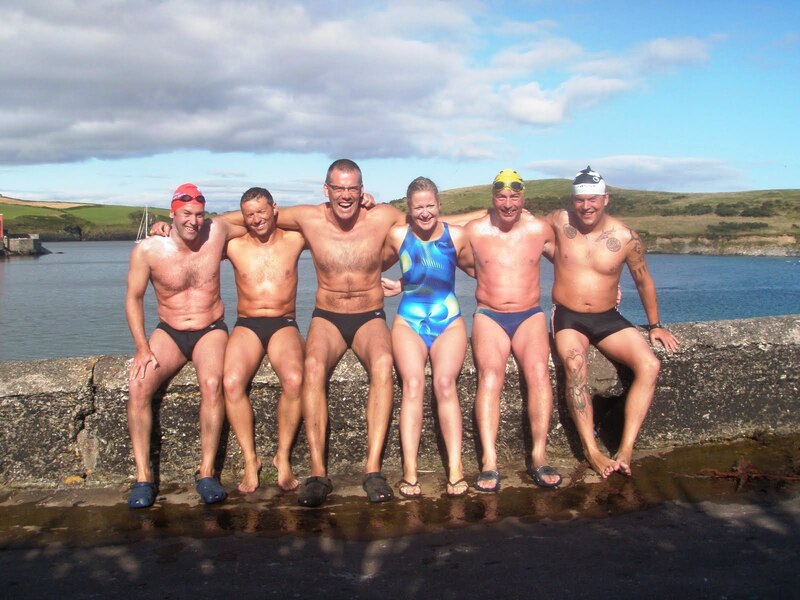 From left; Ciaran Byrne, Donal, Liam Maher, Jennifer Hurley, Rob Bohane, Gabor Molnar. Channel swimmers one and all.